Dave Packer has an Exhibition here. 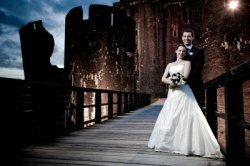 Our contemporary photography is based around you and your day. No wedding is the same, each package is flexible so if your not sure, contact us to for help.